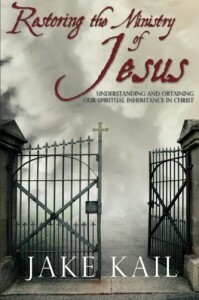 The topic of deliverance from evil spirits causes a wide variety of responses. Some people would rather not even think about it, deeming it to be too dark, daunting, or depressing. Some are fearful of the subject and avoid it altogether, while others are overly fascinated by it. Many people are entirely skeptical of any such talk, considering the concept of evil spirits to be superstitious, outdated, or simply irrelevant to their lives. As the church, it is time to take an honest look at what the Bible teaches us about demons and deliverance from their influence. While we don’t need to become fanatical or extreme, we must give this topic the attention that it deserves according to the pattern of Jesus and the early church. 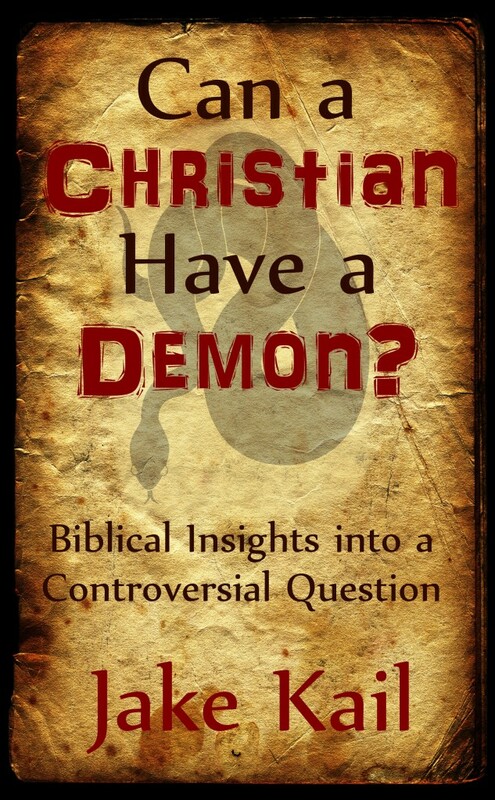 You don’t have to dig very deep into the New Testament to discover that casting out demons was a normal practice for both Jesus and His followers. In stark contrast, you often have to search far and wide to find Christians, churches, or ministries that believe in and actively practice the ministry of deliverance. 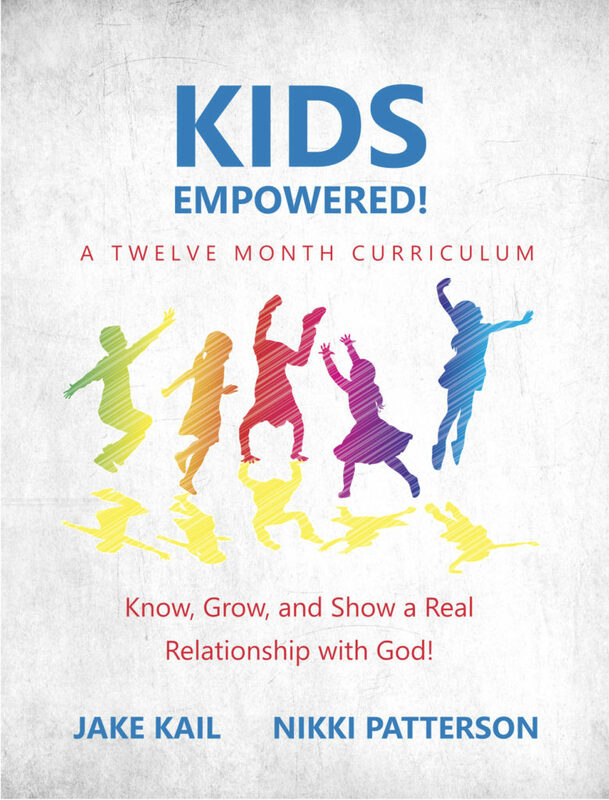 Even many churches or ministries that affirm the reality of evil spirits and how they can influence people, often do not openly teach about or minister in this area. Why is this the case? Deliverance from evil spirits should not be seen as an optional side issue. It was central to the ministry of Jesus; something He did on a regular basis, along with preaching and teaching. When Jesus chose and equipped His disciples, He made deliverance part of their basic training; it was a core class not an elective. When Jesus commissioned the church with the gospel after He was raised from the dead, He made it clear that deliverance would continue to be a central aspect of the mission: “And these signs will follow those who believe: In My name they will cast out demons…” (Mark 16:17). The first sign that Jesus said would follow believers is casting out demons, and yet it is the last thing you will see taught or practiced in many churches. Something is not adding up! My intention here is not to be critical or judgmental of the church, but simply to point out the giant gap between what the New Testament describes and our current condition. I believe that if more Christians had a solid understanding of what deliverance is, saw it modeled in a healthy way, and had practical equipping in how to minister it, we could see the ministry of deliverance thriving in the church and multitudes of people set free. 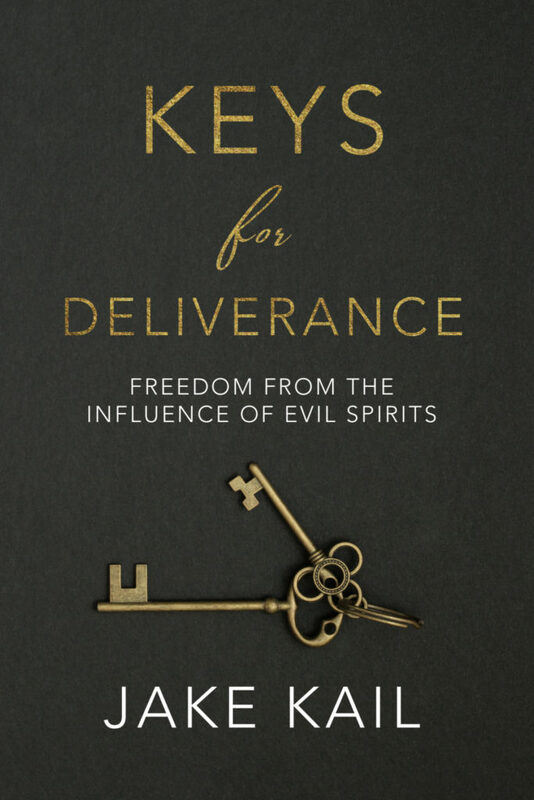 Deliverance from evil spirits is much more relevant today than many people realize. We don’t see deliverance happening a lot in the Western church, but that is not because the need is not present. It’s because we have failed to discern the presence and activity of demons and therefore failed to cast them out. 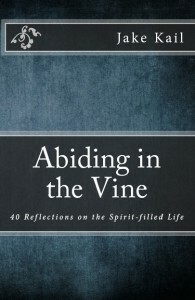 Many people are struggling with issues that they don’t realize have a spiritual root. 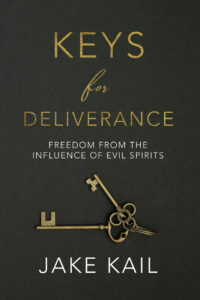 My new book, Keys for Deliverance, was written to help aid the process of restoring the ministry of deliverance to the church. I want to remove the confusion, fear, and stigma associated with this topic. 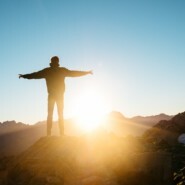 When these obstacles are removed, the way can be made for many people to be set free. 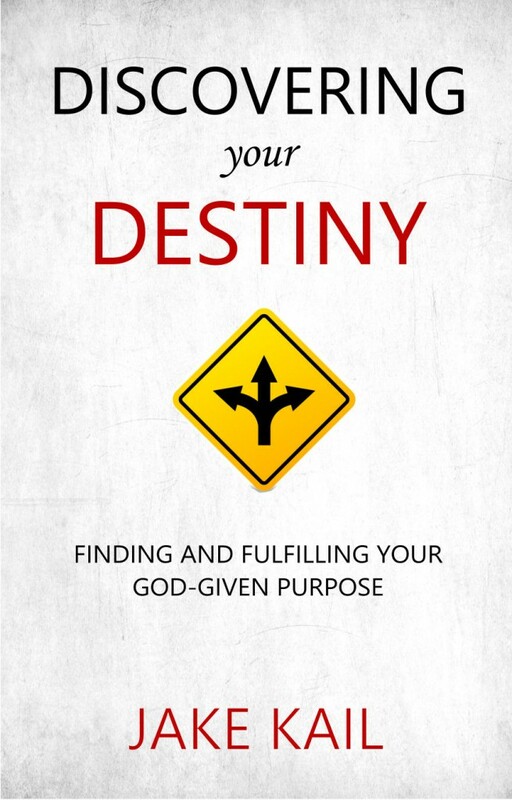 This book was written to equip the average believer to be able to receive deliverance and minister it to others. Let’s make the ministry of deliverance normal again!